Lunar Rogue » #1 on the Top 10 Chart! Thanks to your votes, LR got #1 on the KB Radio weekly top 10 chart on Thanksgiving week! Always grateful for your continued support! 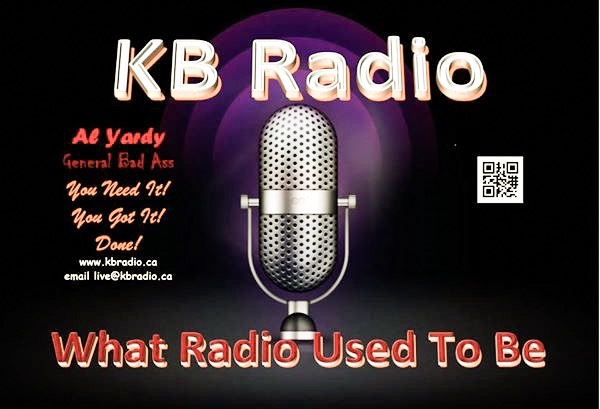 Please click the picture above or go to kbradio.ca/top10.html to vote for Lunar Rogue in the orange box and the black box. Just scroll down ’til you find “Another Night, Another Day” by Lunar Rogue, check the box next to it, and hit the vote button. It’s that easy! You rock!